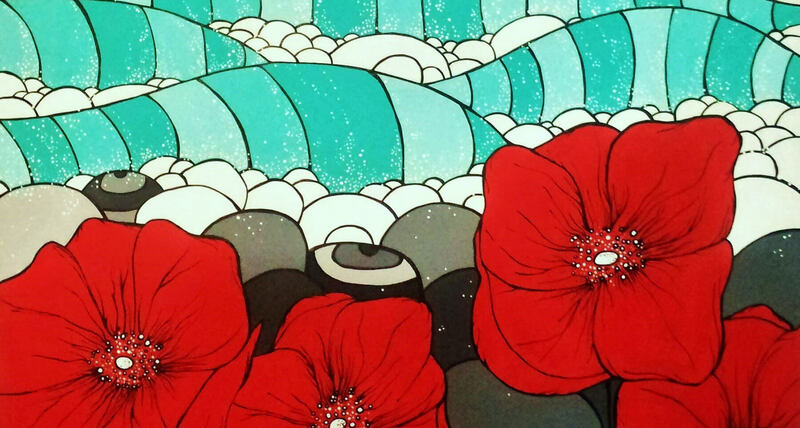 Marina Jenelle Wright grew up on Vancouver Island, BC and currently resides in Langley, BC. She is a University of Victoria graduate obtaining her Bachelor of Arts degree in Psychology and Sociology. Marina grew up in the beautiful Comox Valley which gave her the opportunity to explore the vast, colourful landscapes of Vancouver Island thus inspiring her west coast art. Her University experience included courses in sculpture, photography, painting and the digital arts all refining her natural born talent which has won her art awards from an early age. 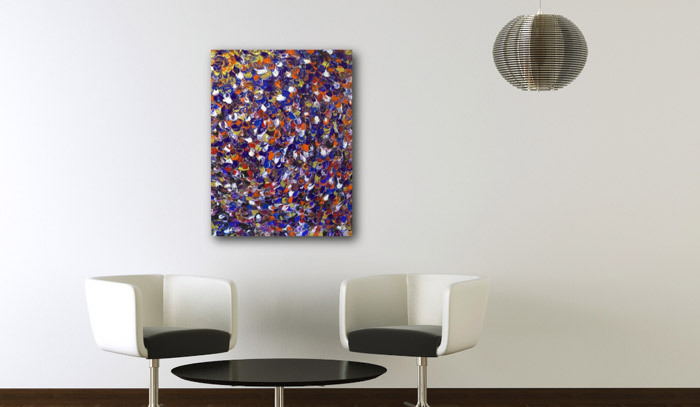 Marina’s passion is envisioning her own themes and settings to display them colours of her west coast experiences. 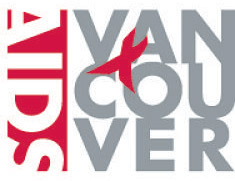 A portion of every sale supports the AIDS Vancouver Grocery Program. 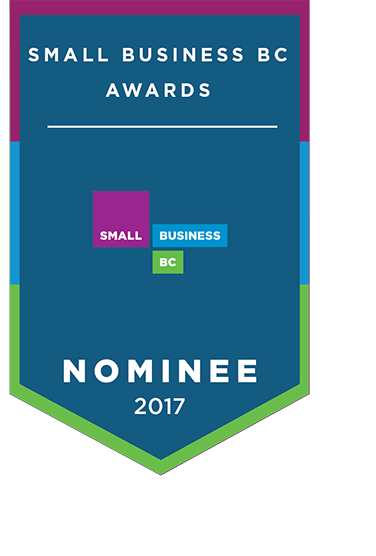 Open Door Gallery was nominated for the Small Business BC Best Concept Award in 2017, and for Best Community Impact 2018. 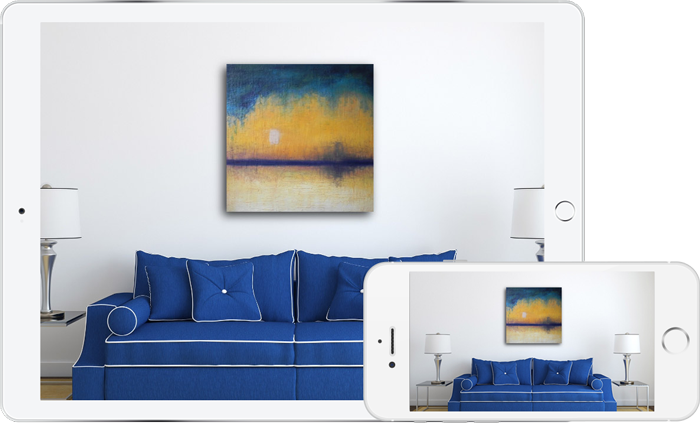 The easiest way to see BC art on your walls, instantly and to scale, with no measuring. Local art. Now that’s smart.